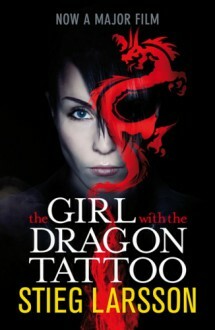 He employs disgraced financial journalist Mikael Blomkvist and the tattooed, truculent computer hacker Lisbeth Salander to investigate. When the pair link Harriet’s disappearance to a number of grotesque murders from forty years ago, they begin to unravel a dark and appalling family history. But the Vangers are a secretive clan, and Blomkvist and Salander are about to find out just how far they are prepared to go to protect themselves.